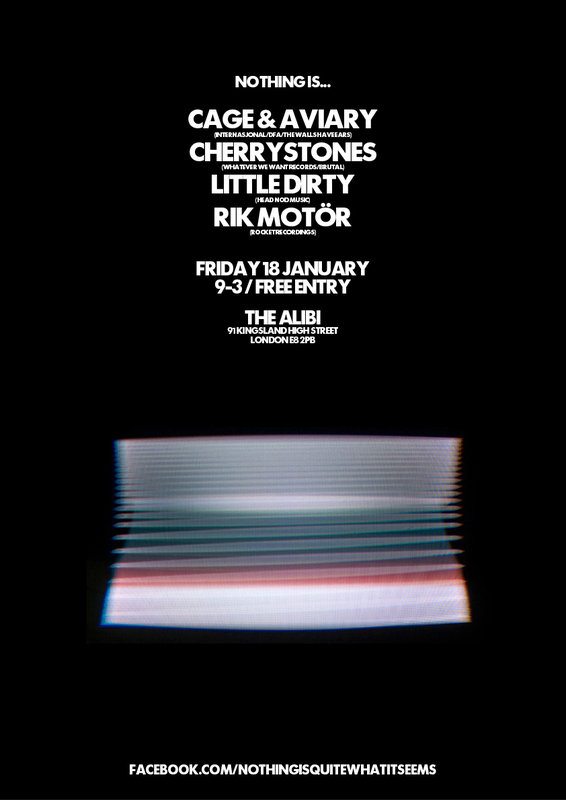 Rocket's Rik Motor joins Cage & Aviary, Cherrystones and Little Dirty for another night of psyched-out chaos. Things kick off at 9pm and go on until 3am, and as always, it is free entry! !